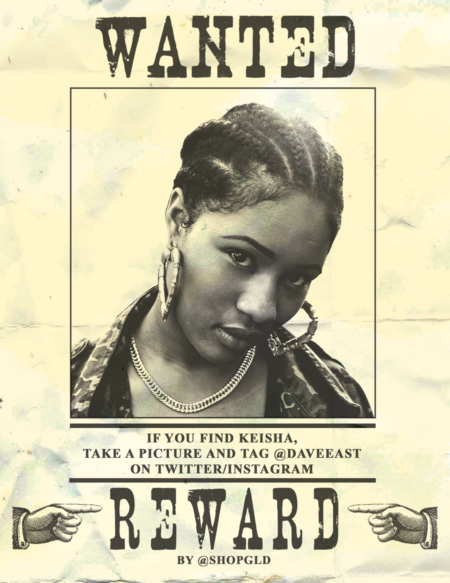 Judging from "Keisha," Dave East's debut album "Kairi Chanel" is about to be fire. Earlier today, ascendant Harlem rapper Dave East announced that he will release his debut album Kairi Chanel on September 30th. 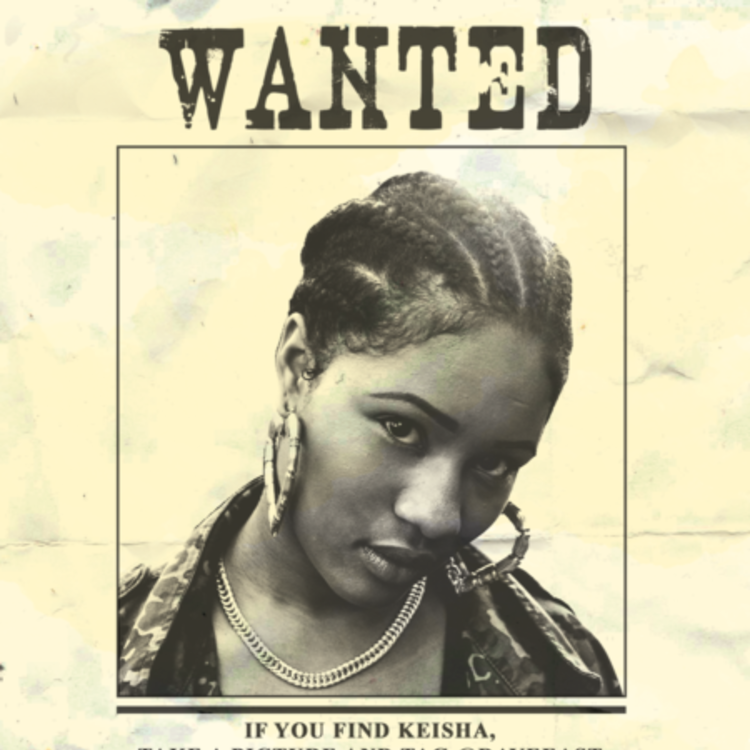 Not a few hours later, he returns with a new track from the album that illustrate his extra storytelling chops: "Keisha." This is surely one of Dave East's best songs to date.